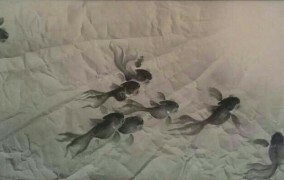 Chun-Yung Tong was born in 1952. 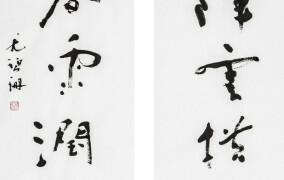 In his early years in Hong Kong, he studied Chinese calligraphy under Hong-Shu Yuen. In 1994, he immigrated to Vancouver from Hong Kong. 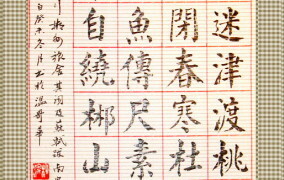 In 1996, he started to study Chinese calligraphy under Yuk-Man Lai. He has participated in many public and exhibitions. 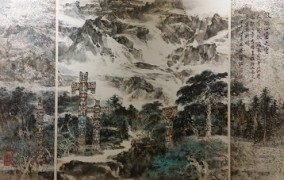 His works have been exhibited in the Chinese Cultural Centre of Greater Vancouver, the Roundhouse Community Centre, the Asian Centre and C.K. Choi Building of U.B.C. 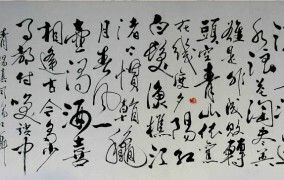 Tong is a Chinese herbal specialist, he has also written an article ¡§Chinese Calligraphy and Healthy Living¡¨. He is the Director of the CCAFV (2003-2005).